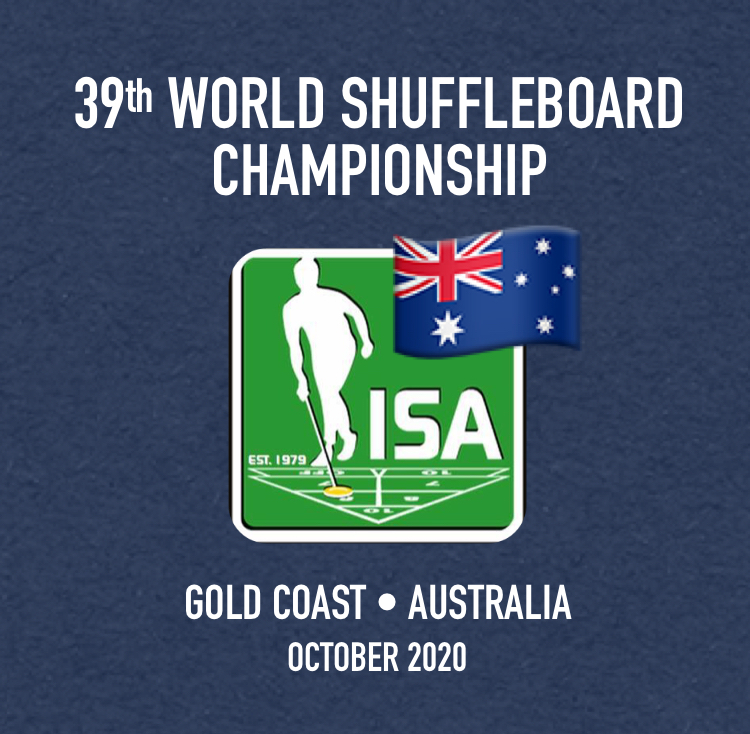 The ISA is happy and pleased to announce that the Australian Shuffleboard Association will host the 39th ISA World Team Championship, to be held at Coolangatta and Elanora in the city of Gold Coast, Queensland, Australia, during October 2020. 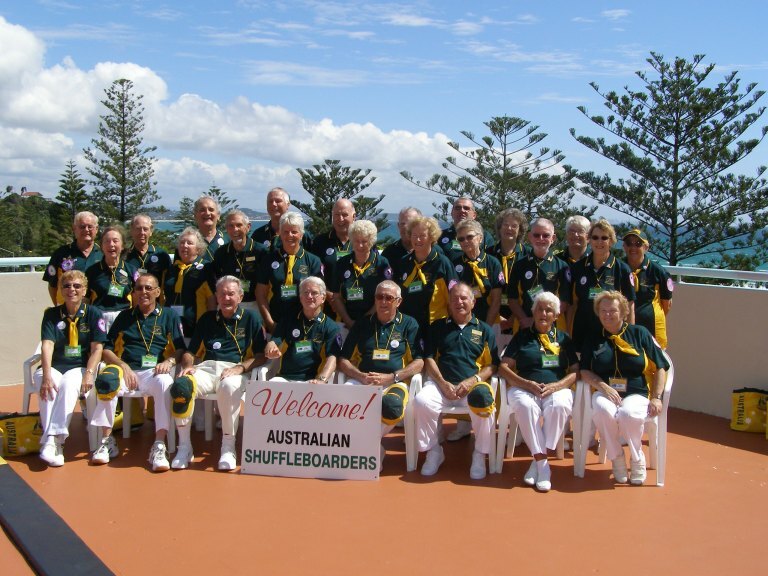 Australian Shuffleboard Association is going to organise 39 World Shuffleboard Championship in Oct., 2020 is really proud movement of Australian peoples. Wish you all the best for yours task. Thank you, & have a nice time. From – Mr.Yogendra S.Patil, Secretary General, Shuffleboard Association, Nashik. Maharashtra State, India.